Anxiety and insomnia are two very interrelated symptoms. Most often the root cause is stress. Some health professionals say stress is the underlying cause of all diseases and illnesses. When you are in dis-ease you are basically not at ease in your life. Emotional, mental and physical stress all play a part. 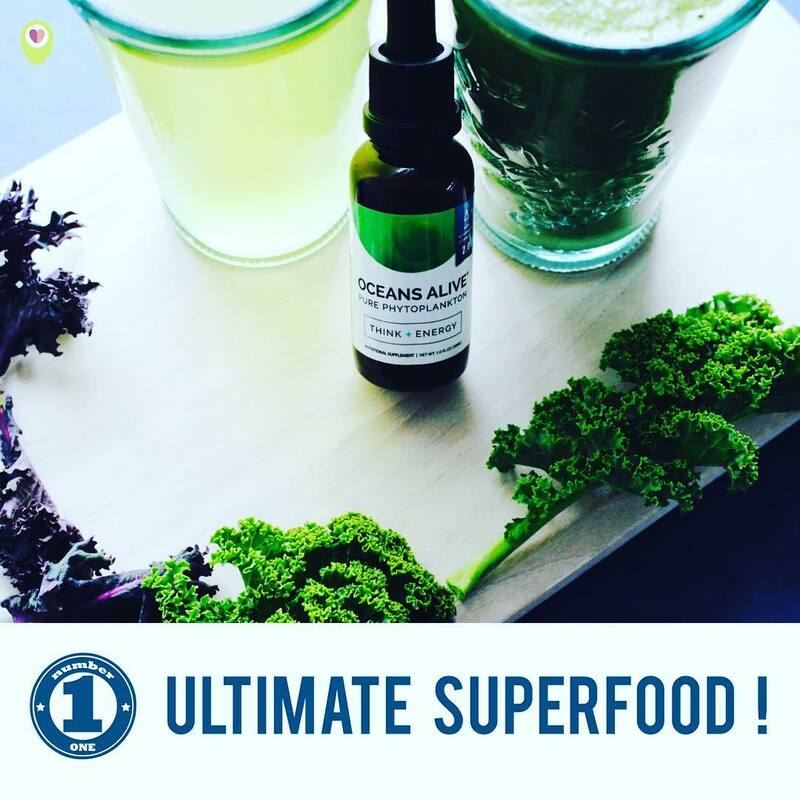 I would highly recommend you address this as well as supplementing accordingly and supporting your body with herbal remedies and a whole food plant based diet. I’m big on plant based diets. That doesn’t necessarily mean vegan or no more meat. However, it does mean you make your meals 80-90% plant based. So meat, eggs, dairy, fish, and any animal product becomes a condiment or side dish and doesn’t take the main stage. 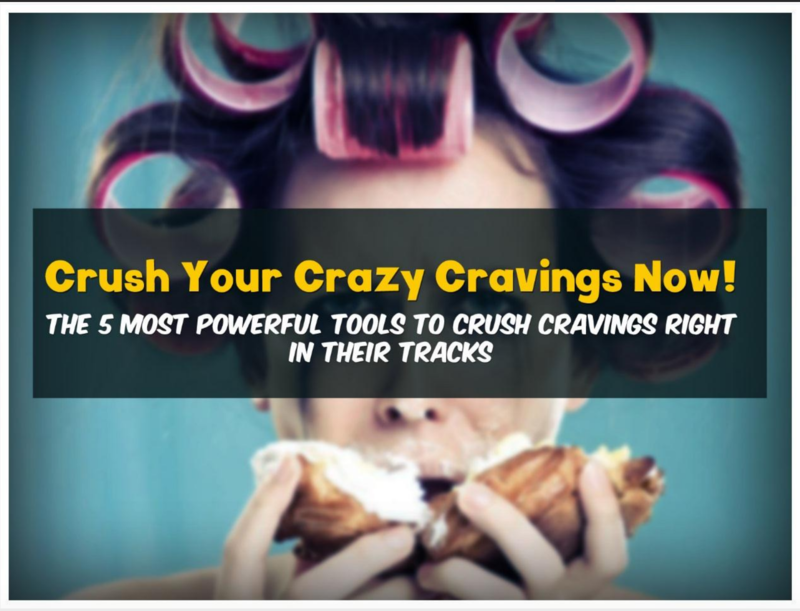 If you are feeling frazzled, get so tired you can’t sleep and struggling with nervous tension these 5 remedies can help calm, relax and balance your nervous system. Remember these are not cures. These are helpers that you can use along your healing journey. Getting to the root cause of your stress or anxiety is essential. And a fully comprehensive plan would include addressing your current lifestyle habits and experiences. Also if you are dealing with trauma and PTSD these are conditions that require other therapeutic protocols to achieve a full healing and recovery. 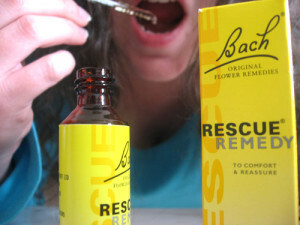 This is a Bach Flower remedy. Created by Dr Bach in 1932 to heal various conditions of mind and body. He was a house surgeon and a casualty medical officer at University College Hospital in London, England. And he knew the value of plant medicine, particularly flower essence extracts. Rescue remedy is composed of 5 different flower extracts that support and relieve anxiety, feelings of nervousness, shock, trauma, and tension. This is a great remedy for test or exam taking or simply when you can’t relax and need to wind down before bed. Valerian is a potent sleep aid and won’t let you wake up groggy either. Unlike pharmaceutical drugs, valerian will ease anxiety, calm the nervous system enough to help you fall asleep without a hang over feeling in the morning. It is one of the best natural plant remedies for insomnia and current research suggests it can also lower blood pressure. Often times with anxiety and nervous disorders comes high blood pressure which is a major risk factor in heart attacks and stroke. Calming the nervous system is imperative! So consult your healthcare practitioner for proper dosing and to avoid any harmful interactions with any meds you are currently taking. Mmmmm this is my fav one simply because it tastes so delicious! Tart cherry juice has a high concentration of melatonin. And melatonin is our sleep hormone that is released when the lights go out and the darkness sets in. Melatonin can’t be released when your eyes are subject to light, be that natural or otherwise. SO it’s crucial you shut off all electronics like your phone, computer, tablets and TVs at least an hour before bed. These artificial lights act like it’s still day time for your brain, and melatonin won’t get released. Taking tart cherry will help support and offer your nervous system an extra boost in melatonin and can be taken right before bed. Take 1 tablespoon in a 1/2 cup of warm water a half hour before bed. Supports mental focus, memory and intellect. 5. 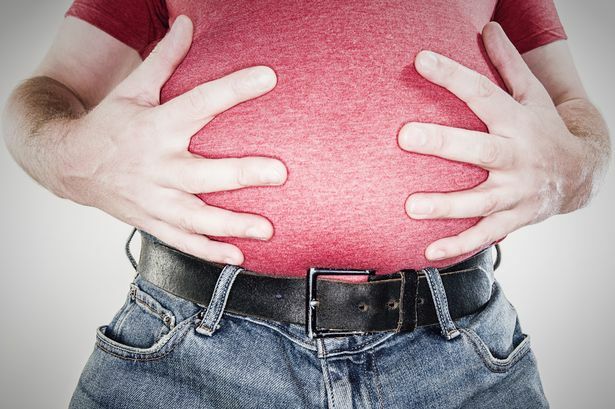 Shilajit – Destroyer of Weakness ! 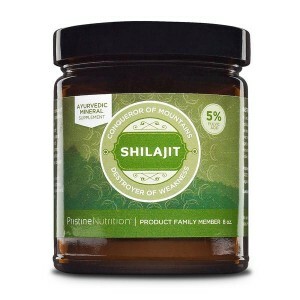 And last but NEVER ever least is SHILAJIT! This is my current obsession as I’m voraciously researching this amazing Ayurvedic natural medicine. It comes from the Himalayas or sourced from Russia as well. I refer to it as the “blood” of the mountains, because it oozes out of mountain rock. It’s found between layers of mountain rock and is the highest source of Fluvic acid and minerals on the planet. It contains the Periodic table of minerals! It has it all. Therefore, it’s a very potent and powerful medicine. You need very little and it can be taken in warm water, milk or tea. Start with a pea size amount and you may find that is all you need. A little goes a very long way. Shilajit is in my opinion the KING of all adaptogens and helps you deal with stress and anxiety without harmful side effects of drugs. For more information on how to dose, supplement and use these remedies to address your health concerns please contact me here. 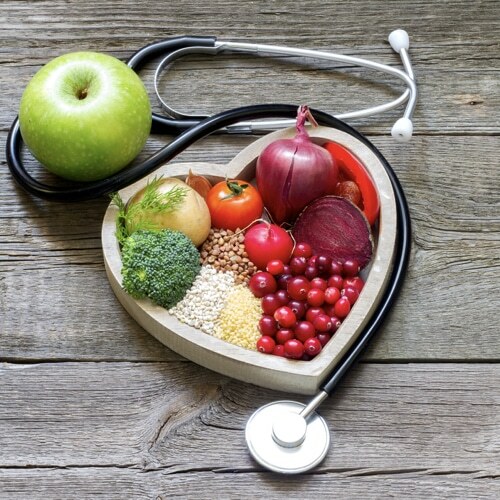 I can help you strategize the best plan of action to help you feel your best naturally.